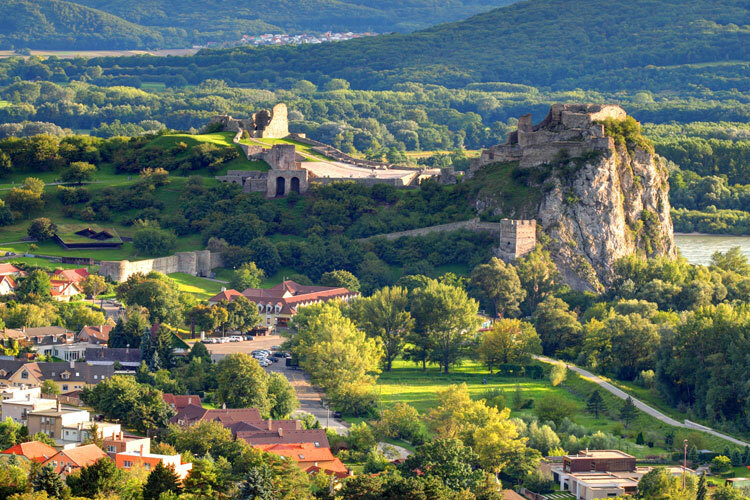 This fascinating journey takes you along the most beautiful stretches of the Danube, into the heart of the once-illustrious Habsburg monarchy. From the Bavarian “Three-Rivers City” of Passau, cruise to Budapest, the “Queen of the Danube”. Visit four of Europe’s most important countries and three world-famous capital cities of Vienna, Budapest and Bratislava. 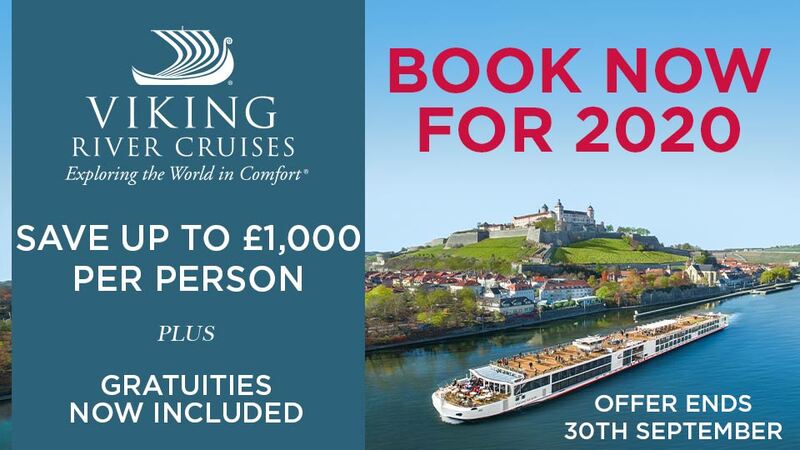 Cruise through diverse landscapes such as the “Schlögener Schlinge”, the picturesque, myth-enshrouded Wachau region, and the Danube-knee at Visegrad. Admire imposing architectural buildings along the banks, such as Melk Abbey and the Esztergom Basilica. 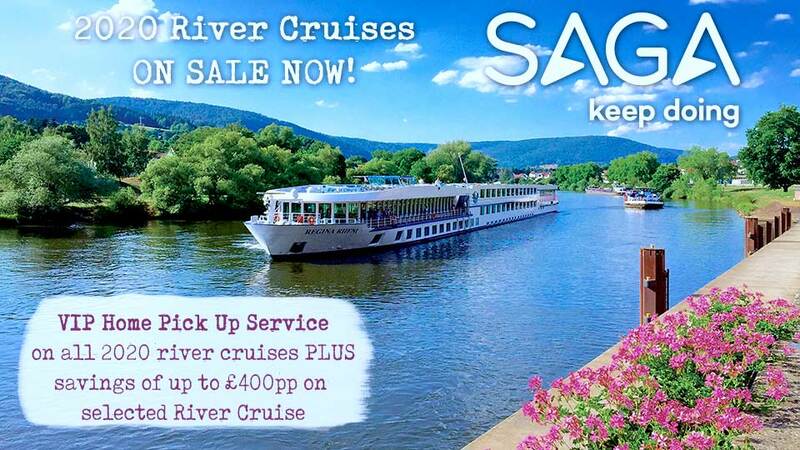 The cruise is also a journey through the art and cultural landscape of Europe’s several thousand year history. After arriving in Passau, your transfer will take you to the cruise terminal where you will embark the vessel. This evening, enjoy a Welcome Cocktail, followed by a specially-prepared Welcome Dinner. After breakfast, your transfer will take you to the airport for your flight to the UK.